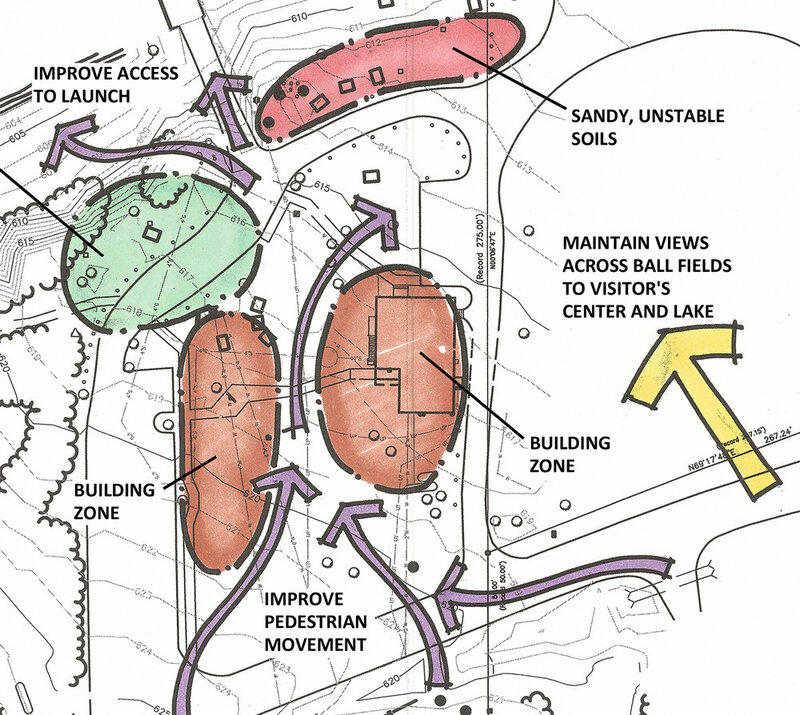 Vireo was on the design team with the National Park Service to redesign the existing visitor center at Little Sand Bay in the Apostle Islands. 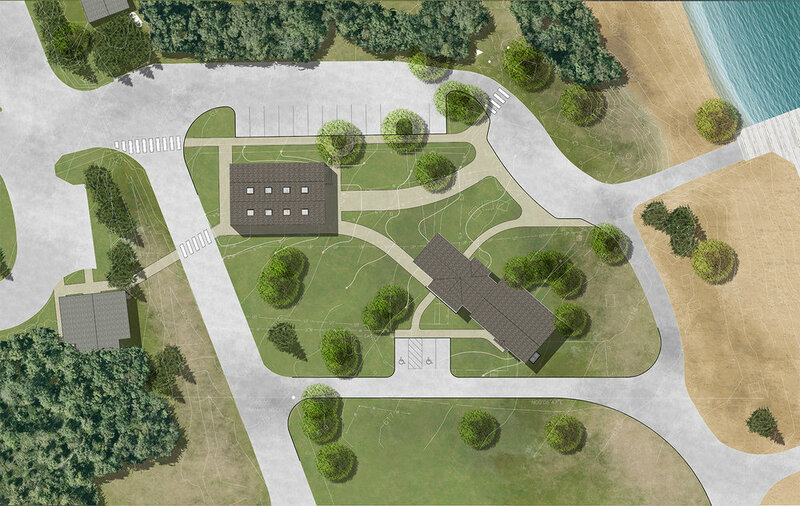 The design of the new facility includes a concerted effort to be responsive to public input. 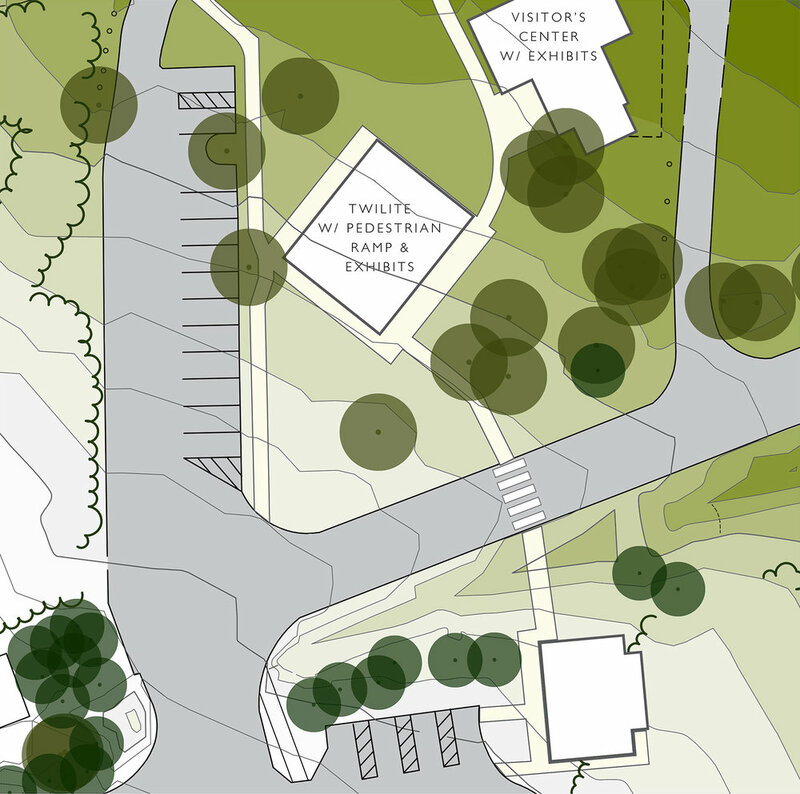 The new center will feature an exterior covered space for wayfinding and interpretive exhibits. The external exhibit area will also include a permanent cradle and canopy for a fishing tug, which is a cataloged museum object.